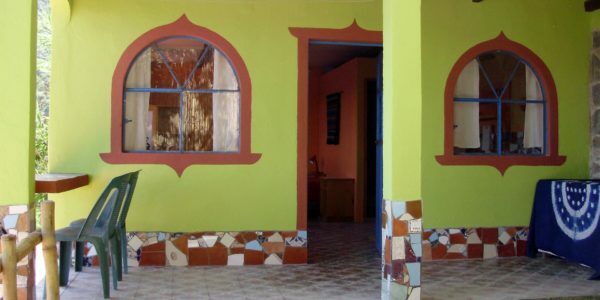 A cute little casita with 1 bedroom, but a large, fully-equipped kitchen, including a pizza oven! 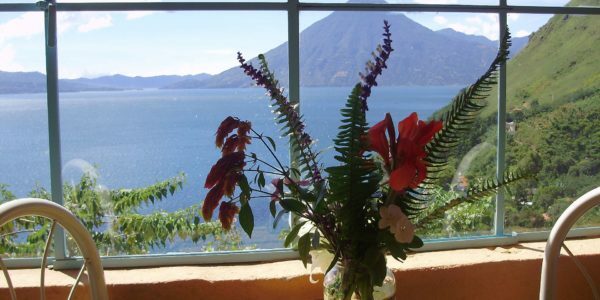 This is an ideal place for those who love cooking, but also just hanging out and enjoying the laid-back life of Lake Atitlan. The shower and toilet are in separate structures, and there is even a sauna to ease away the aches and pains from all the great hiking there is around Santa Cruz and the lake area. Set in quiet and very beautiful gardens, part of which are shared with the larger house on the property, but some of the garden are private to the main house. There is a separate entrance way. It is very centrally located in the centre of Santa Cruz, just a couple of minutes’ walk up from the public dock. Santa Cruz is just a 10-15 min boat ride from the main town and transport hub of Lake Atitlan, Panajachel or Pana as it is known locally. Santa Cruz is one of the most popular villages for foreigners to rent or live in. You will find a friendly ex-pat community along with the always friendly and hospitable Santa Cruz Guatemalans. 1 large, fully-equipped kitchen with pizza oven! Gardens – some private, some shared. No internet, but USB Tigo sticks work well here. WiFi router can be rented. There are nearby hotels with restaurants, swimming, kayaking, hiking, & visits to other villages are very easy. Grocery stores, banks and market in Pana. There is however, a good small Farmers’ Market at the Hotel La Iguana Perdid every Sat morning. Santa Cruz is only accessible by boat. Please be sure to bring a good, strong flash light/torch with you in order to move around after dark as there is no street lighting, but please assured that Santa Cruz is a safe and secure place. From $605/month – Min. 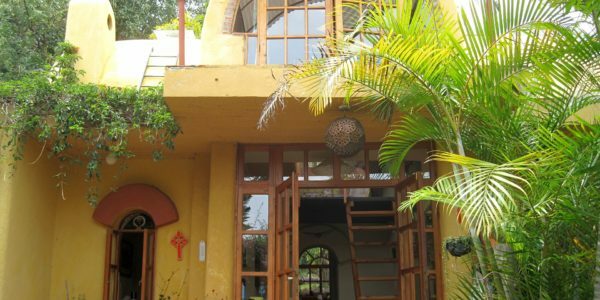 1 month – Available NOW A gorgeous, cosy, and comfortable casita in the centre of Santa ..
From $605/month - Available NOW! From $700/month – Min. 2 months – ONLY Available May – Oct 18 A beautifully-designed and decorated home with a ..
From $200/month long term if 6 months paid upfront – Max. 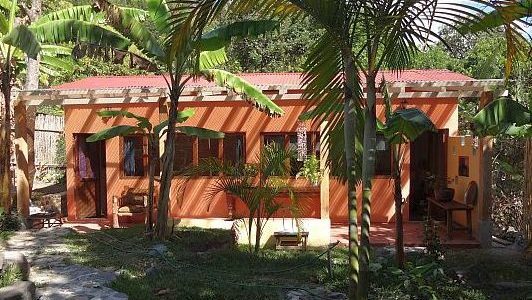 2 people A simple, but comfortable studio casita situated ..